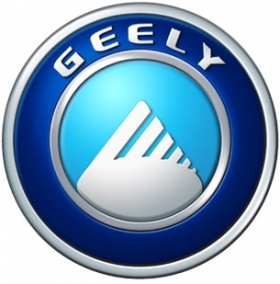 SHANGHAI -- The Zhejiang Geely Holding Group Co. says Anadolu Group, a Turkish auto dealer, wants the Chinese automaker to set up an assembly plant to build Geely-brand cars in Turkey. Anadolu President Tuncay Ozilhan outlined his proposal to Chinese Premier Wen Jiabao, who visited Turkey earlier this month, a Geely spokesman said. The automaker has yet to decide whether to build the plant, according to the spokesman. Geely, which is headquartered in the eastern city of Hangzhou in Zhejiang province, completed the $1.8 billion purchase of Volvo Car Corp. from Ford Motor Co. in August. The private automaker also sells cars under its own Emgrand, Global Eagle and Englon brands. Geely's overseas operations include assembly plants in Russia, Ukraine and Indonesia.